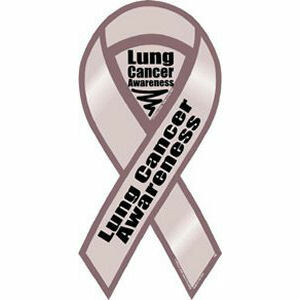 My mother was diagnosed with lung cancer on June 11, 2001and passed away on Jan. 10th, 2002, almost 6 months to the day. She was 62 years old. A pretty sunset tonite, after a full day of gray rain, thunder and lightning! The trees are all edged in ice, it looks so beautiful. More snow coming tomorrow!